When you are struggling with questions one thing we can do to help is let you know for sure if you are pregnant. 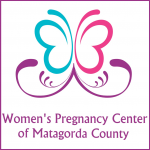 We provide free, confidential pregnancy tests. Contact us today to set up an appointment.